Designed with an active fit to facilitate mobility, this waterproof-breathable pant is critically seam sealed to lock out the elements so you stay dry and comfortable during your adventures in the cold wind and rain. 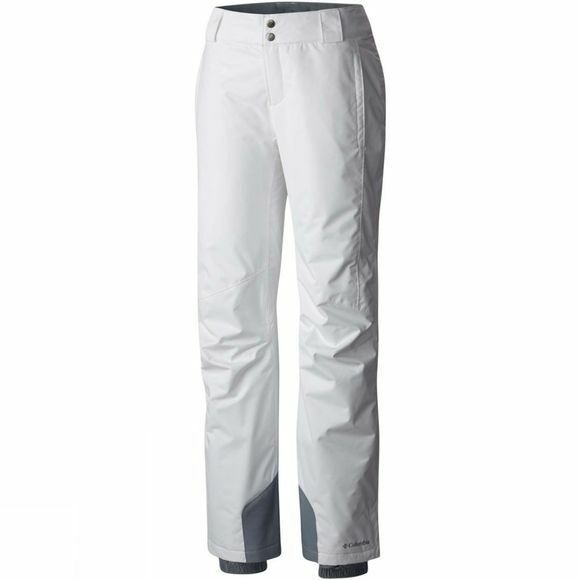 The Women's Bugaboo Omni-Heat Pants from Columbia uses Omni-Heat Reflective lining with 60g of Microtemp XF II Insulation to ensure you remain warm out on the slopes. 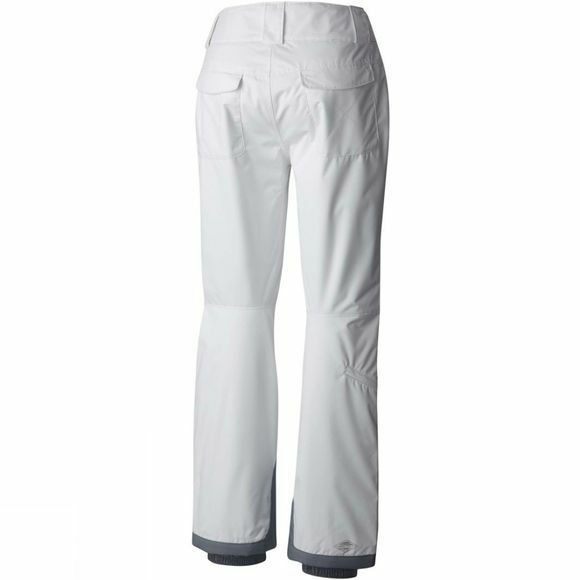 It also features an adjustable waist, zippered hand pockets, internal leg gaiters, reinforced leg hem and lower leg snap gussets, making it ideal for a long day on the slopes.